Getting my flight from London City Airport on Wednesday, I was excited to arrive in Edinburgh. 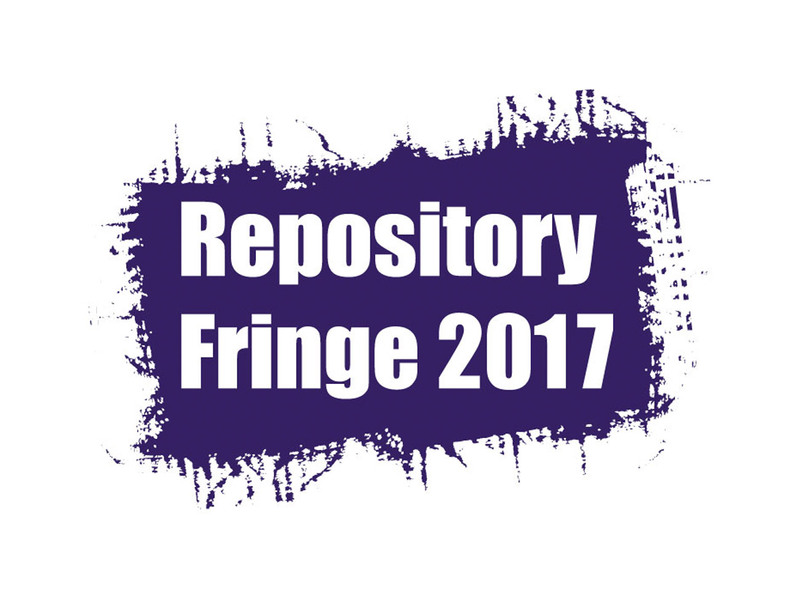 It was my first visit to the Scottish capital and the Repository Fringe came highly recommended. Plus, with the Edinburgh Fringe Festival already started, I was really looking forward to seeing the city. At the conference over the next two days I was struck by the enthusiasm of the attendees for the vision of academic research. Representatives were present from a wider variety of parties interested in academic repositories – university and industry research libraries, repository and e-notebook vendors, researchers and administrators. It was excellent to meet many new people as well as some familiar faces. The conference centre was a fantastic venue that encouraged intermingling and breakout discussions, and the conference poster competition was used as an opportunity to highlight the positive impact that activism in a repository can have on a university’s research profile. I found the talks given by active researchers themselves especially interesting. It was great to have academics not only represented, but given centre stage in the discussion, as I personally think that their voice often missing. It was widely agreed amongst attendees that copyright law had never been made as interesting as it was in the talk from Andrea Wallace from the University of Glasgow. It really made me think about the principles behind Open Research, by asking whether an “open” publication with a restrictive copyright really meets the sectors aims. Professor Andrew Millar from the University of Edinburgh gave an excellent talk about how his research group has integrated their specialist data tools with the university repository, and how this has allowed improved quality and speed of data deposits. At Haplo this is something we’re really interested in supporting in the longer term, so it was great to be able to discuss the issues and difficulties with Professor Millar in a “Birds of a Feather” session later in the day. 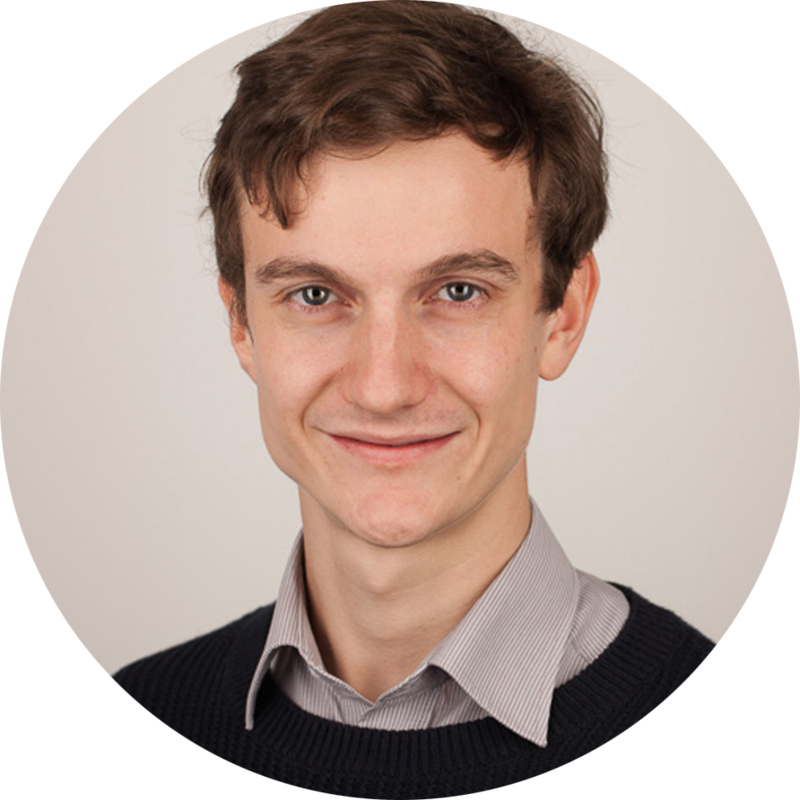 By the time I left on Friday evening I was tired but very excited about the possibilities, and returned to the Haplo office with a whole range of fresh ideas to integrate into the Haplo Repository. I’d met a lot of really interesting people, and had even found time to see a a comedy show. I’ll certainly be coming back next year to fuel another year’s worth of development!